I am honored to be a guest blogger this week on ThisIsBossy.com. 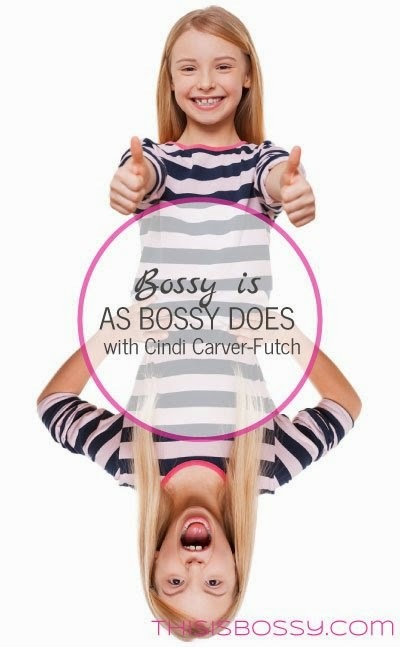 Wow, what better website for Cindi to blog on than one about being bossy! Rather than making bossy a bad word, let's focus on raising girls up and celebrating the innate character traits they possess that make them strong, powerful, opinionated and unique. We started this movement because . . . I am proud of the privilege to be a guest blogger and put my two cents in about this whole "bossy" issue. Summer camp is a great time for kids to experiment, to explore, to learn all sorts of things. Sometimes the things they learn aren’t detailed in the curriculum. Sometimes even parents learn a thing or two. For years our daughter has attended a national STEM-focused summer camp held at local schools. I wouldn’t say STEM is her passion – she’s much more interested in language and history – but she really enjoys math and science.